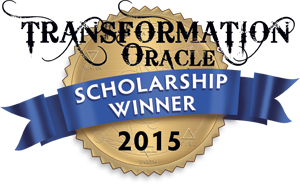 "It is very clear to me the Transformation Oracle deck was channeled and created with great Love and Care. My readings for clients reflect that love. It is a positive, loving message to all who take the time to look and listen. There is no doom and gloom, no matter what layout I use. Even the reversed cards merely show our challenges or areas we need to grow or bring into balance. It is the perfect tool to use in your spiritual journey." 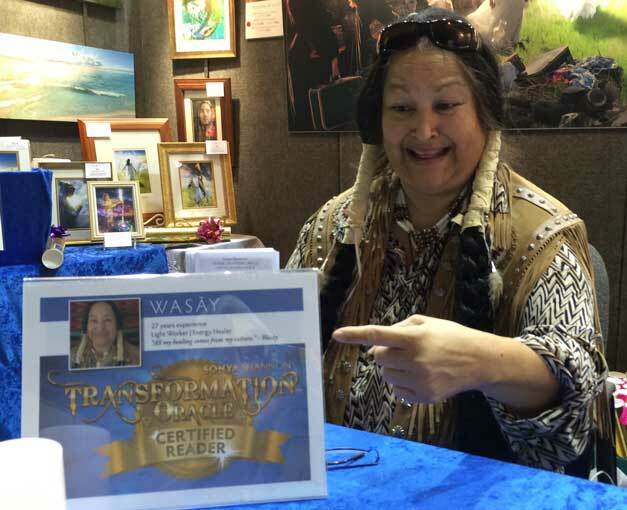 Grandmother Wahseh, the very first Transformation Oracle Certified Reader, at the Colorado Springs BMSE Fair. Please call (765) 252-8353 or click here to email Grandmother Wahseh for an appointment. GRANDMOTHER WAHSEH is known for Native American blessings and guidance, using oracle, animal, and traditional spirit energies. 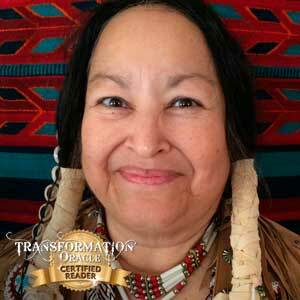 She is located in the Greater Denver area (Thornton) and is present at metaphysical and Native fairs around the region. Read Grandmother Wahseh’s article Mirrors in the Transformation Oracle.